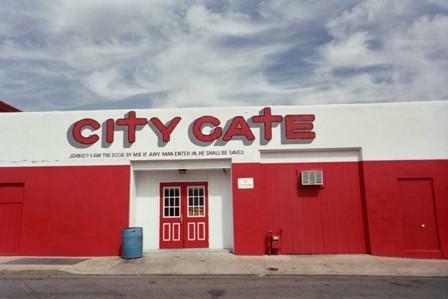 City Gate Mission is located in Coatesville, Pa. It operates under the leadership and direction of Director Jim Davis. City Gates’s mission field includes the Coatesville area and the Chester County Prison. The ministry provides practical assistance (bed, meals & training) and spiritual teachings from the Bible to men in need. The ministry also supplies opportunities for men to work by farming and building at “The Farm” which is located in Sadsbury Township. Jim Davis has served as the director of City Gate for 35 years, since 1980. He was saved out of background of drugs and alcohol and has a heart for people struggling with addictions. He loves the Word of God and faithfully studies and preaches the Word of God. Please pray for Jim and City Gate Mission as they faithfully carry out the Great Commission in the city of Coatesville.